Ireland Bank provides leasing options for commercial, agriculture and municipal borrowings. Our leasing program can help with the acquisition of fire and ambulance vehicles, school buses and even heavy equipment. 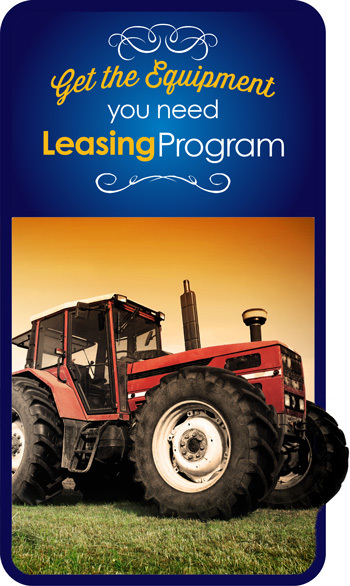 Municipalities, medical practices, commercial and agricultural operations could all benefit with the leasing programs at Ireland Bank. Visit one of our experienced loan officers to discuss an option that will not only meet your needs but exceed your expectations. Contact our branch nearest you for more information.